According to the World Health Organization, there are 28 conditions effectively treated with acupuncture. Clinical studies have found acupuncture to be a successful treatment for many more conditions, including hypothyroidism. 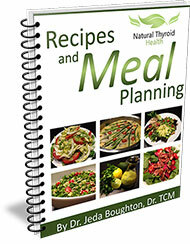 Your thyroid gland secretes thyroid hormone to regulate most of the metabolic processes in your body. Hypothyroidism occurs when too little of these hormones are produced, which drastically influences your energy levels, body weight and mental health. An experienced acupuncturist will complete an analysis of your entire system to identify the best course of treatment. Procedures to stimulate your thyroid and adrenals glands help boost blood flow, increasing the availability of much needed nutrients and oxygen. 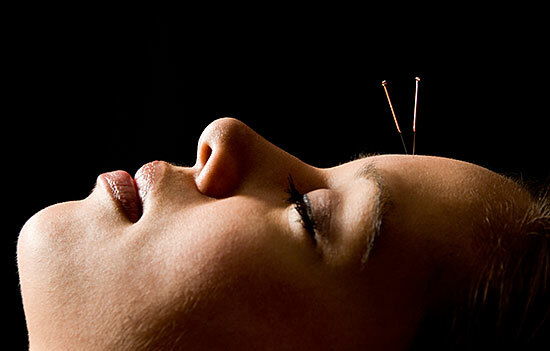 Acupuncture can also encourage tissue healing and hormone balance. Points on your ears and body are used to regulate the production of thyroid hormones. This works to restore balance not only to your thyroid, but also improves your energy levels and your sleep. In general acupuncture calms your nervous system and relaxes your body when you feel stressed. A published article in J Endocrinol states that acupuncture “blocks the chronic stress-induced elevations in the HPA [Axis].”⁠1 Since too much stress can cause problems with your thyroid’s ability to function, stress relief is a significant part of the treatment. Very fine needles are used to stimulate specific points on your body. Acupuncture is non-invasive and doesn’t have the negative side effects of pharmaceuticals. Performed by an experienced acupuncturist, treatments last about 60 minutes and involve an exam, an assessment of your condition, and the acupuncture treatment. You may need several courses of treatment for best results, and your TCM doctor will help you determine a treatment plan based on your diagnosis. Be sure to consult with a licensed acupuncturist trained in thyroid and endocrine health. 1 J Endocrinol, 2013 Mar 15; 217 (1); 95-104. doi: 10.1530/JOE-12-0404. Print 2013 Apr.